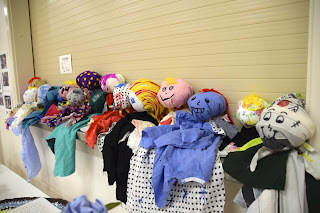 RRAC Dance, a Ravensthorpe Regional Arts Council Initiative. Collaborating closely with the Ravensthorpe Regional Arts Councils’ “Dance” team, Alice Lee Holland is forming a community dance project which will officially set sail in 2018. Highly qualified, intelligent and dedicated, we asked our dance artist in residence a few questions so that you can get to know her. Well, at the moment I am based in Melbourne. 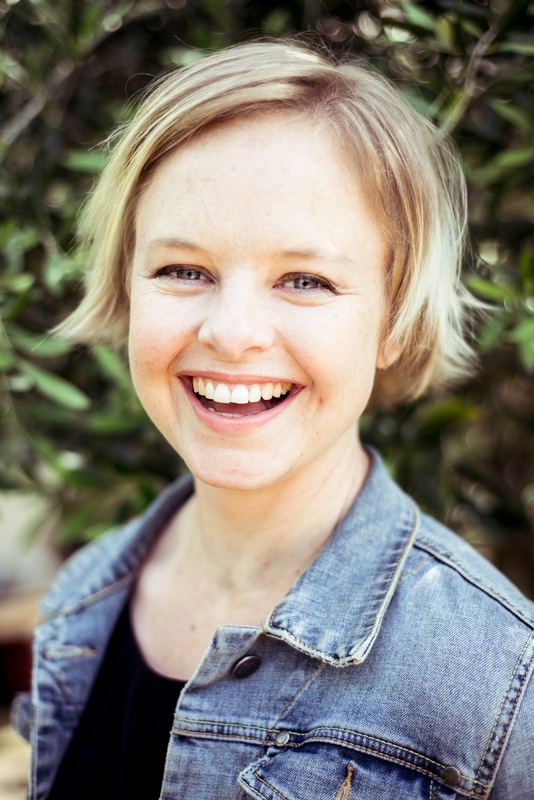 I’m an independent choreographer/director, and I also teach university dance students at the Victorian College of the Arts (VCA) and public dance classes for adults at Chunky Move, which is Melbourne’s premier contemporary dance company. I grew up in Perth. I studied dance at the West Australian Academy of Performing Arts (WAAPA), then moved to North Carolina USA where I completed my Master of Fine Arts in Performance and Choreography. 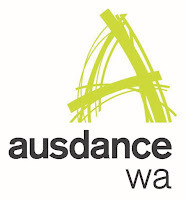 I moved home to Perth in 2004, which is when I started choreographing my own professional dance work. I taught at WAAPA for eight years and directed STEPS Youth Dance Company for six years before moving over east in 2015. Most recently I was the Resident Director for Circa Contemporary Circus, based in Brisbane. During this time, I toured Australia, the UK and Europe with Circa’s incredible shows. We performed in circus tents and theatres, for music and arts festivals, even cemeteries and a cathedral! What is contemporary dance? AND why did you choose contemporary instead of another discipline? It’s a very diverse style of dance, but what I teach is closely related to modern dance, which started as a rebellion against ballet. The dancers took off their ballet shoes, forgot about the “rules” and danced with freedom and expression. I loved contemporary dance from a very young age because of this liberty and imagination. Also, contemporary dance uses weight, gravity, momentum; it feels pretty great to create your own waves of energy! What drives you to teach Dance? I like to think about it as sharing a love and passion for dance. Between the ages of 12-17, I danced in a professional dance company for young people in Perth, called STEPS Youth Dance Company*. Many years later I became the Artistic Director of STEPS. Rather than teaching dance, STEPS’ priority was to ignite the artistry in young people. Being inspired by dance and its creative potential is so much more sustainable than being good at some steps. So that's what drives me to teach: the opportunity to inspire energetic, creative human beings! From small town Collie WA to Resident Director for Circa Contemporary Circus!How did you achieve such a career? The support of my parents has been key. When I was in school, they drove me to dancing six times a week, came to see all the performances, mum volunteered to help backstage and took me to see heaps of professional shows... all that stuff! They supported my decision to move to the USA when I was 21 to complete my Master of Fine Arts. They've even been looking after my dog since I started travelling so much with work a few years ago...! I definitely wouldn't be where I am today without their support. Also, determination and an open mind. I knew I wanted to be a dancer and choreographer from a young age, and got involved with as much as I could, so that I could learn as much as possible. What were the most important lessons of your journey? What was your most bizarre dance job? Well, my coolest job so far was working with Circa Contemporary Circus. 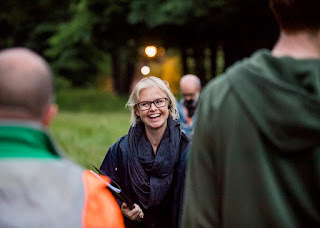 It was really fascinating working in a different art form - contemporary circus is a lot like contemporary dance but much more dangerous and exciting. One of the shows I was involved with was presented for a cemetery – aerialists, dancers, choir singers – it was beautiful… and a bit bizarre! Strait ‘outta’ Melbourne, into Ravensthorpe! What inspired you to take part in the RRAC Dance Project? Well a few reasons really. It’s nice to be working closer to home, especially after being overseas for a long time. The biggest reason however, is that it’s such a fabulous project! Inspiring a community to dance?! How cool!! I feel lucky to be part of this very first stage. It’s an exciting and ambitious initiative and I am loving the challenge. You are also well known for your choreography work, what do you enjoy more? Choreographing is pretty special business because you are creating something new with a team of dancers and designers. Teaching is pretty similar though, because you’re creating energy and excitement and enthusiasm for dance! Hopefully the students I teach filter into the world as dance-lovers – audience members and also artists of the future. What would you say is your greatest achievement in your dance career? Probably winning the 2015 Australian Dance Award for Outstanding Achievement in Youth Dance for STEPS’ production Fights & Flights. The show was performed at the State Theatre Centre of WA by 55 young dancers age 7-21 and five professional dancers now working internationally, who had been STEPS dancers when they were young. How do you fuel your “Dance Energy”? Great music, a good Pilates program and strong coffee! What are you hoping is the outcome of this Pilot Phase? My priority for this pilot phase of the RRAC Dance Project is to engage every student and inspire them to move. Generally, I am working with concepts of contemporary dance in these sessions. The traditional idea of “dancing” can be intimidating for many people, perhaps because it is often associated with black/white judgements like being a “good” or “bad” dancer, being “right” or “wrong” in attempts to dance, and ultimately trying to look the same as the person next to you. I work deliberately against these priorities to create an environment where movement is empowering. I design dance workshops for young people that build confidence and sense of self, promote independent and creative thinking, and develop skills in collaboration. Saturday Dance Workshops in Hopetoun. Photo by Jackie Edwards. The Regional Arts Partnership Project is supported by supported by the State Government of WA and Country Arts WA. Hopetoun Dance Group has been an integral part of Hopetouns’ landscape for the past four years. A weekly tradition in Hopetoun. Term by term, Monday afternoons in Hopetoun are for dancing. 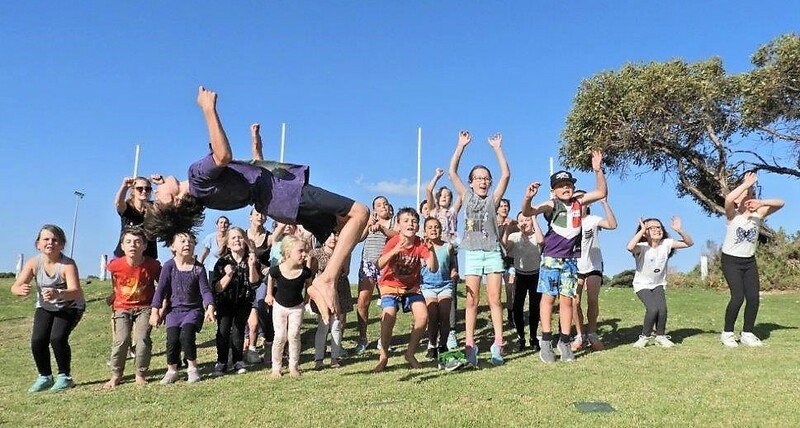 A partnership between Hopetoun Dance Group & Ravensthorpe Regional Arts Council (RRAC), supported by Hopetoun Primary School and First Quantum Minerals, saw a four-year program which engaged Hopetoun children in dance. 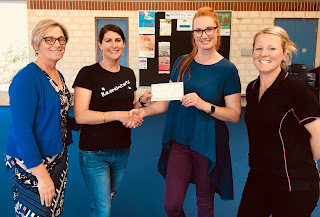 Now with exciting opportunities on the horizon Rebecca Hiller and Kristen Lanham, Hopetoun Dance Group (HDG) are fully handing over the reigns (and the remainder of the HDG funding) to RRAC. No pressure RRAC! Not to despair. 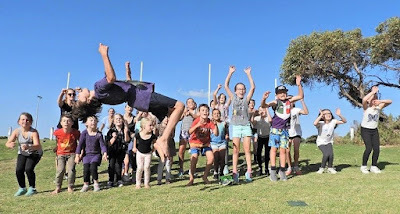 With the foundations for dance firmly concreted into Hopetoun, thanks to Beck and Kristin, RRAC have been working on a project to swing, jump, leap and spin across 6 towns in the region with a Dance Artist in Residence. RRAC was selected by Country Arts WA to coordinate the Contemporary Dance and Performance cluster for the Regional Arts Partnership Project (RAPP), one of three initiatives within the Departments of Local Government Sport and Cultural Industries and Primary Industries and Regional Development, Royalties for Regions Creative Regions program. The RAPP is aimed at bringing together regional artists and arts organisations with key service organisations, to create collaborative partnership groups to drive regional arts development across Western Australia. This ground-breaking arts initiative will create the biggest arts network in Western Australian history over the next two years. Are we excited? You can bet your lyrical-leotard we are! 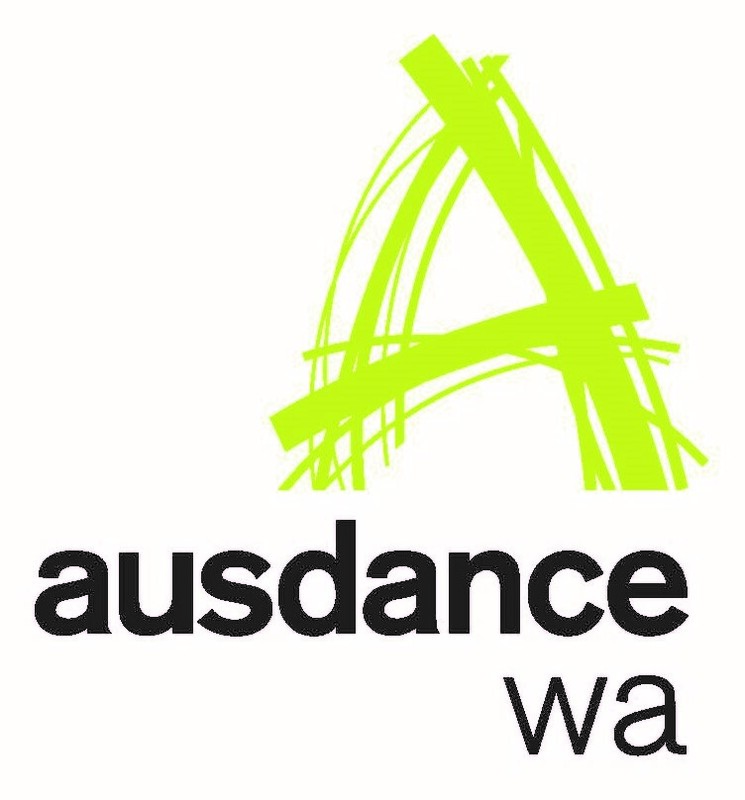 Currently still in the scoping phase for this project, RRAC is working in partnership with Ausdance WA, and with Principals at Hopetoun PS, Ravensthorpe DHS, Munglinup PS, Jerdacuttup Primary, Lake King PS and Jerramungup DHS, to deliver the opportunity for over 300 children to participate in dance. Ensuring sustainability of dance in the regions is at the forefront of this project, a Mentorship program is forming up, involving local artists and/or teachers working alongside RRAC’s professional dance artist in residence. This pilot project was kicked off with a community ‘taster’, a full day of dance classes demonstrating different elements of contemporary dance. To gage community interest in different dance styles and community demographics, community dance classes are being held in Hopetoun, Ravensthorpe and Jerramungup during this school term. This 5-week scoping phase will allow RRAC to gather enough output data for efficient scheduling throughout 2018 and 2019, leading into dance performance opportunities, community classes and dance workshops in the region. For ongoing dance opportunities, like the dedicated “RRAC Dance” Facebook page. 2018’s program is set to begin with the start of school term 1. Acrobatic Workshop photos by Dene Bingham.